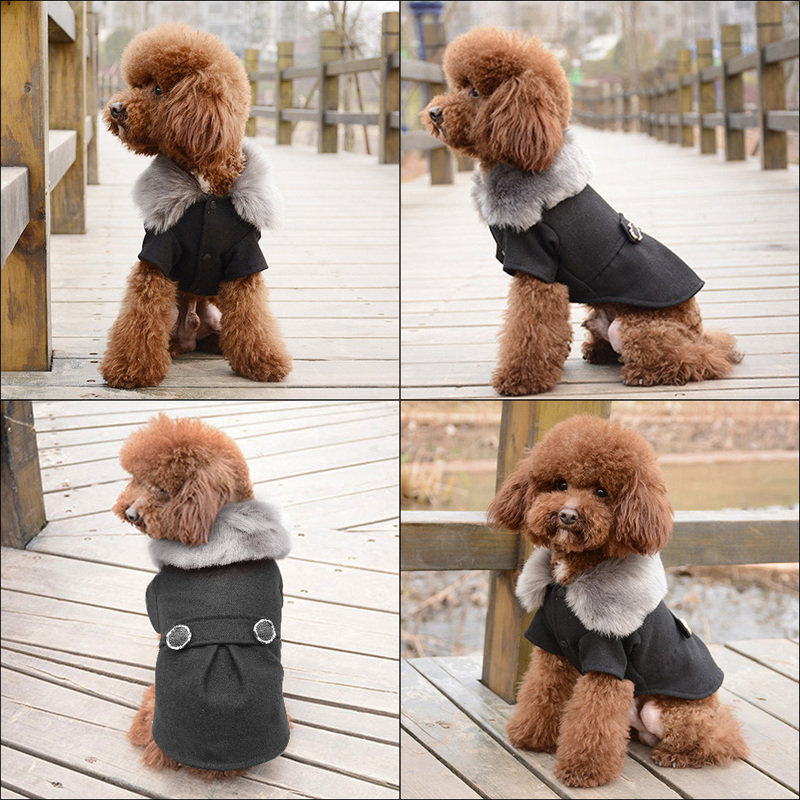 Stylish and sophisticated, your pooch can be dressed to the nines every time you two go out together with the Winter Dog Clothes. 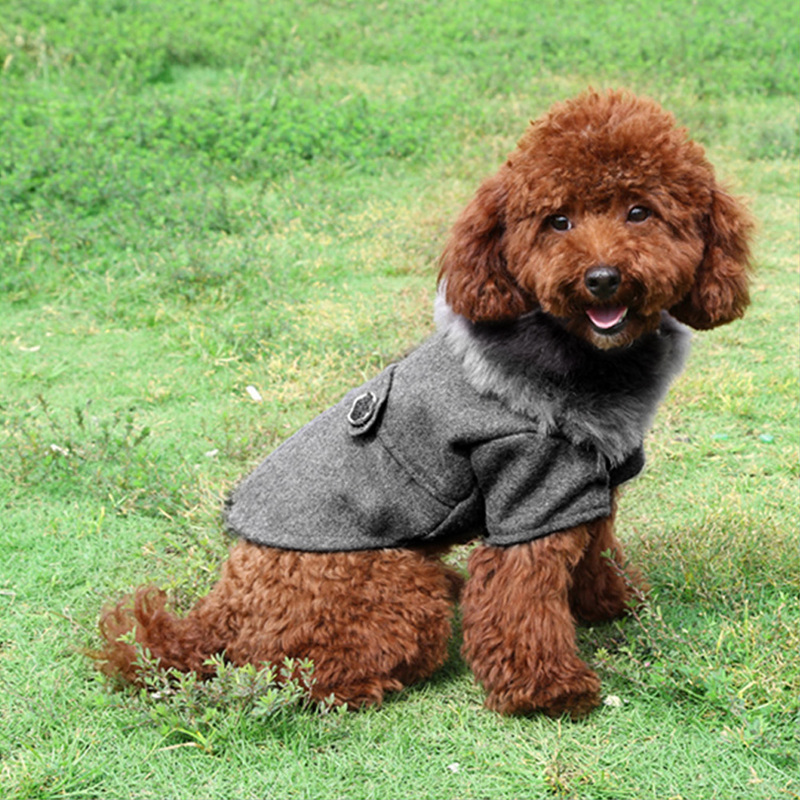 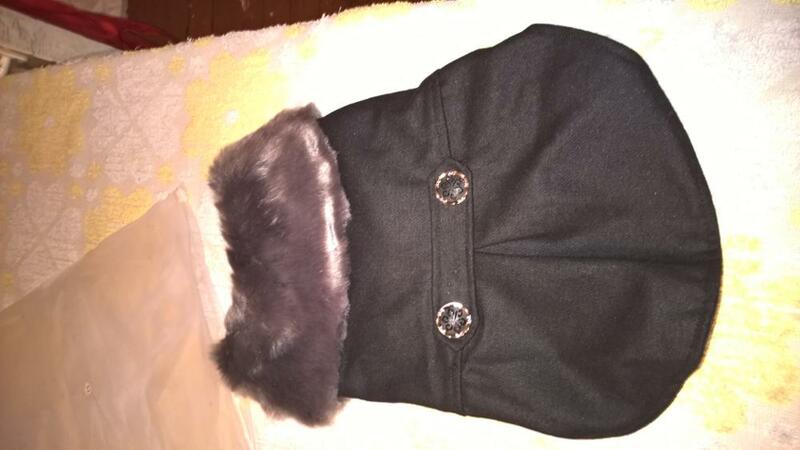 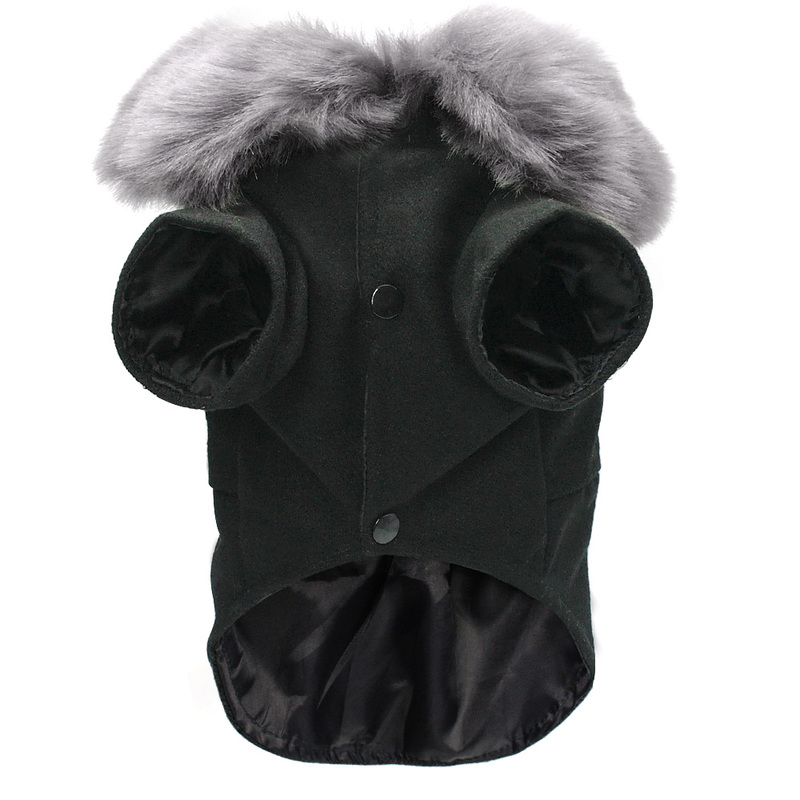 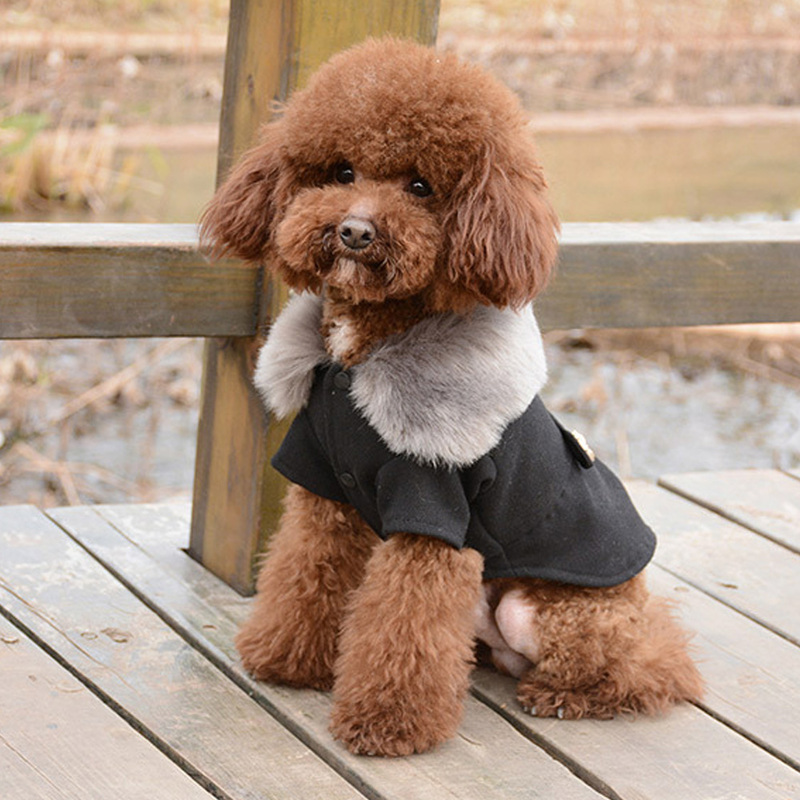 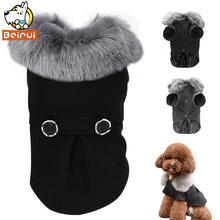 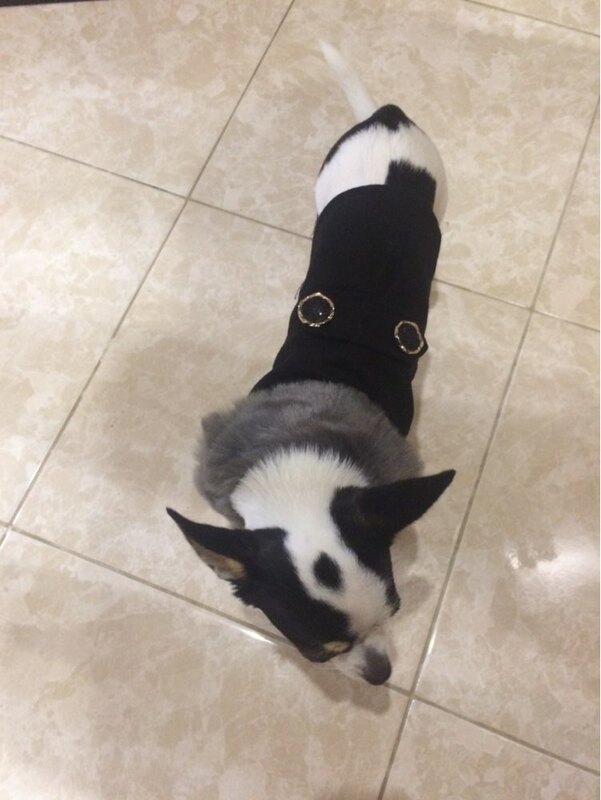 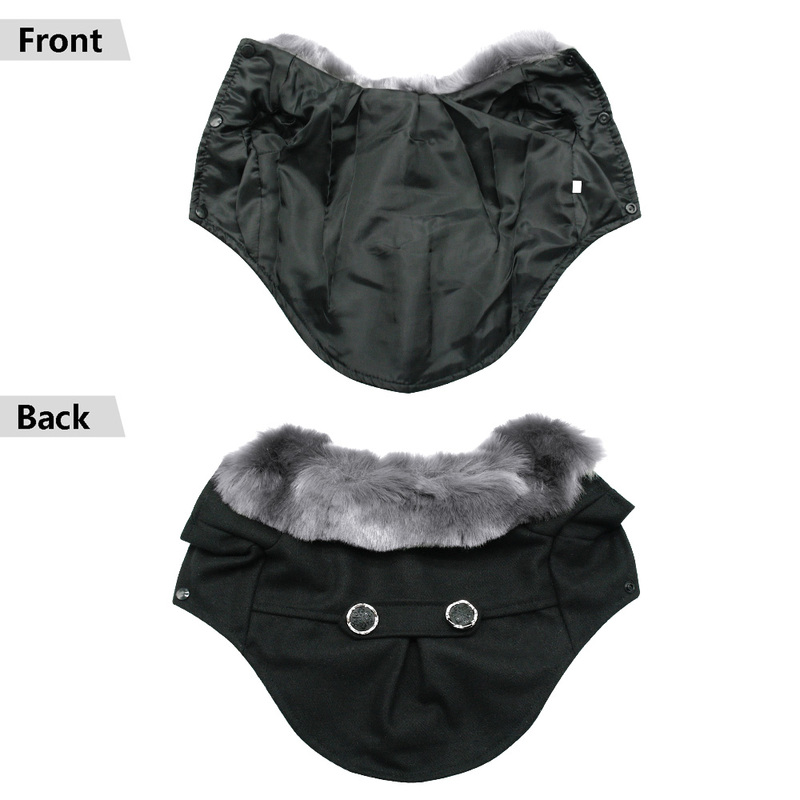 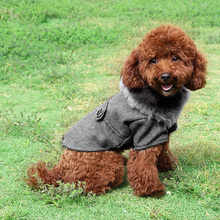 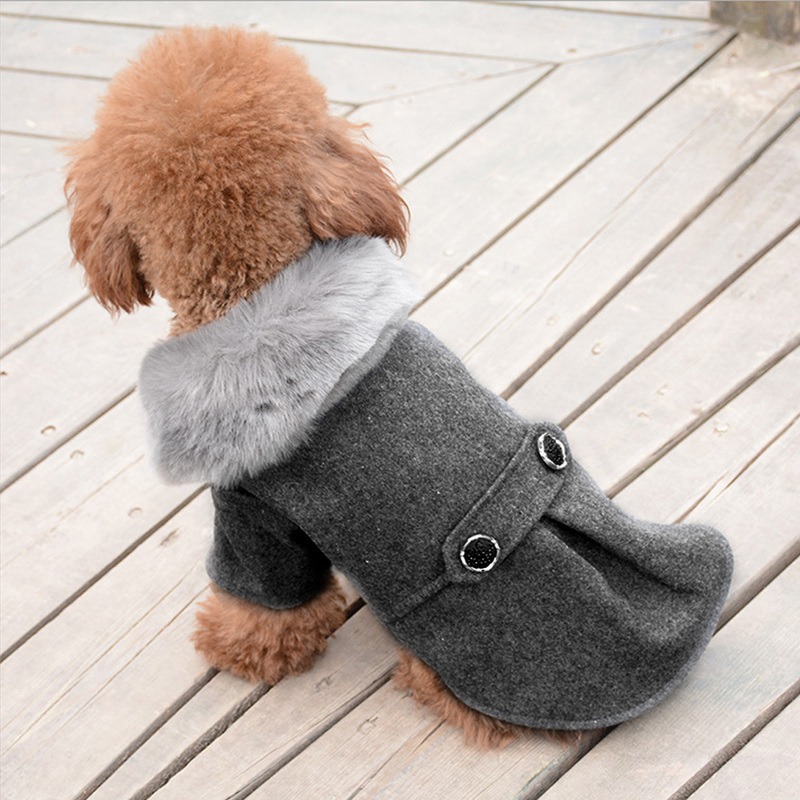 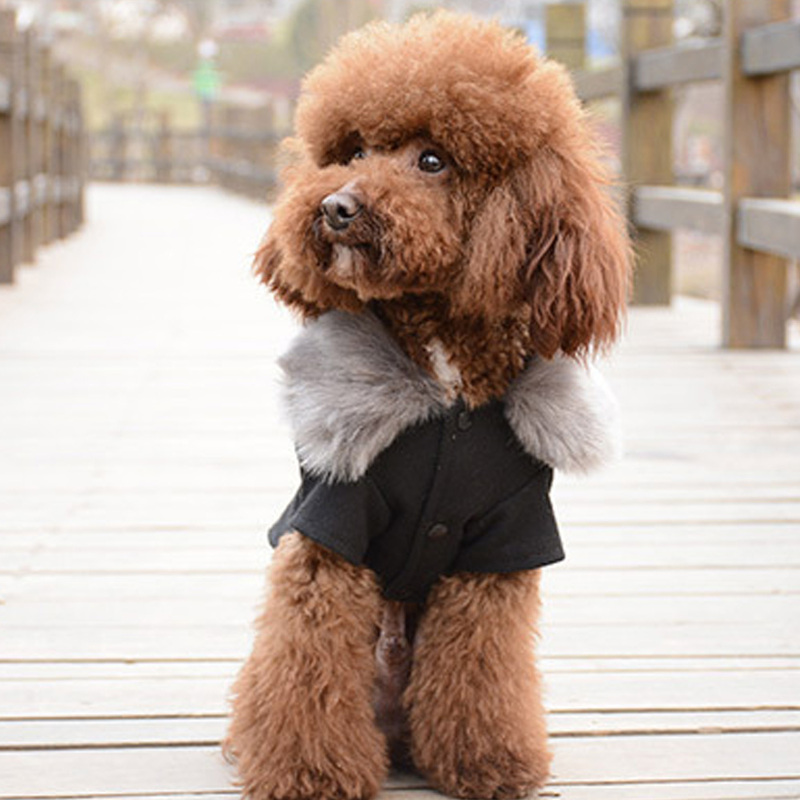 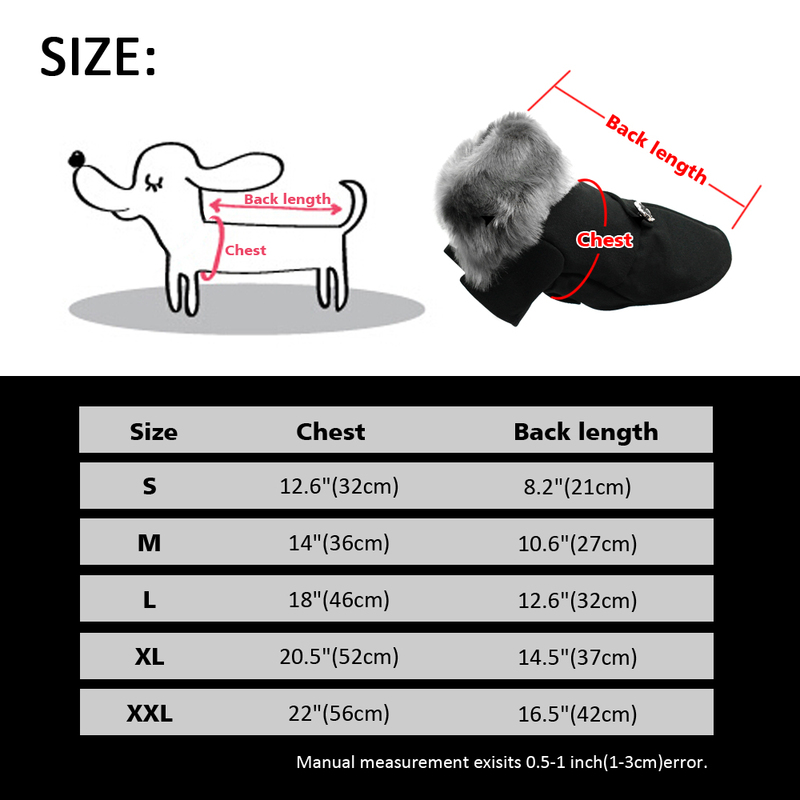 These Winter Dog Clothes come in a rich black color on the body, which looks good against any color of fur. 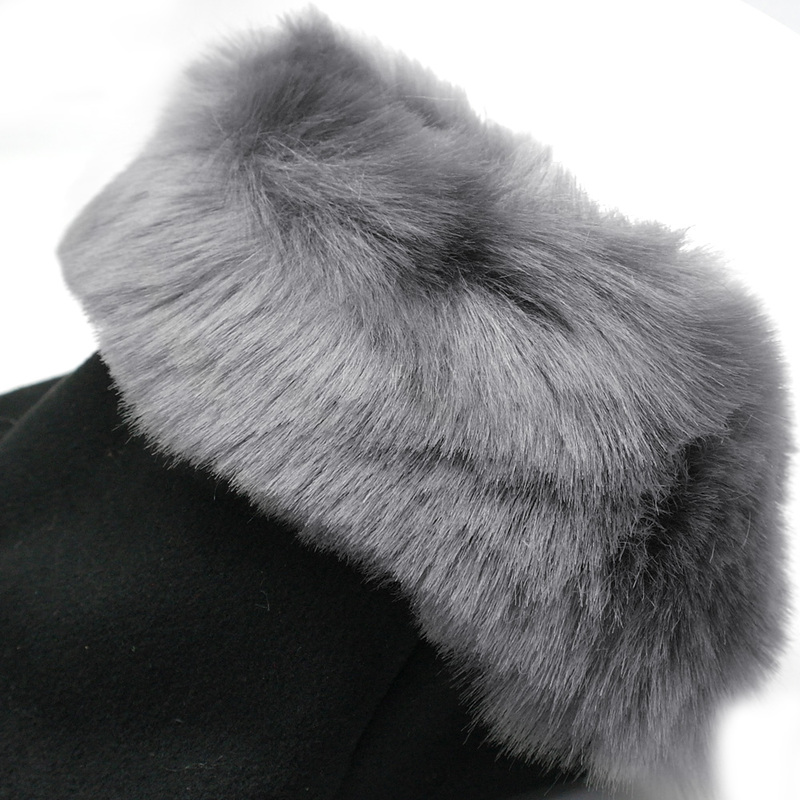 At the top, there is a gray faux fur feature that will give them the elegant look you want. 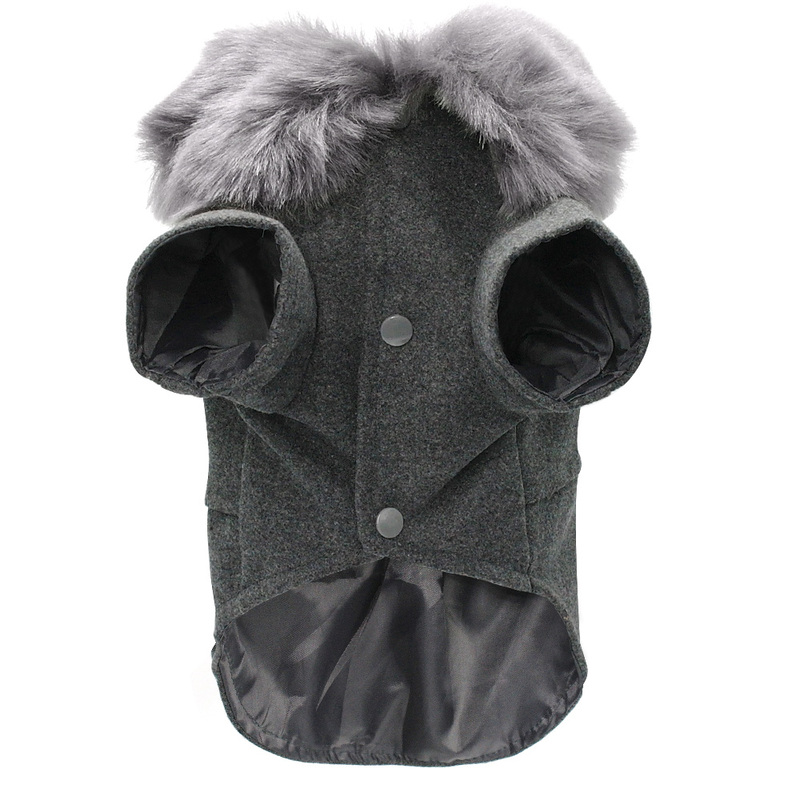 This sweater slips on with ease over their heads thanks to the open bottom, which also provides your pet total convenience and freedom. 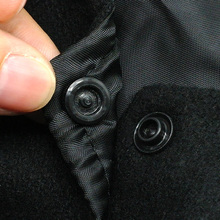 There are two arms at the top that cling to their legs. 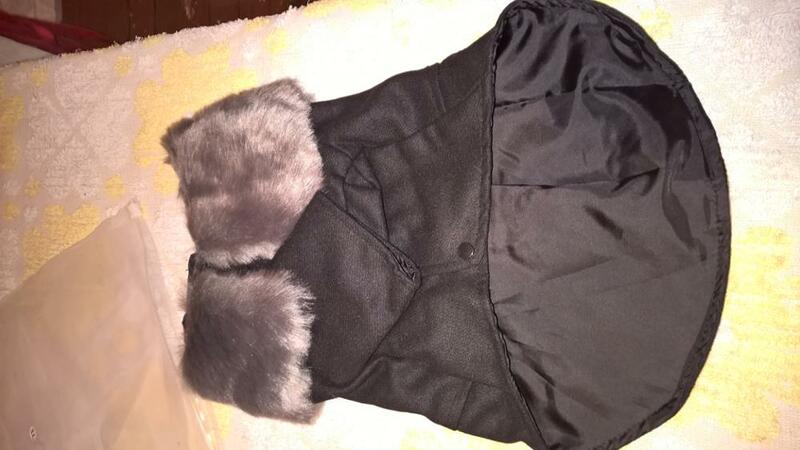 coat quality, dense packed in case,-very fast саратов come in 10 days, not попу little covers. 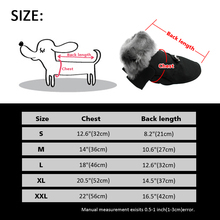 The quality is good, size went perfectly, well packed.